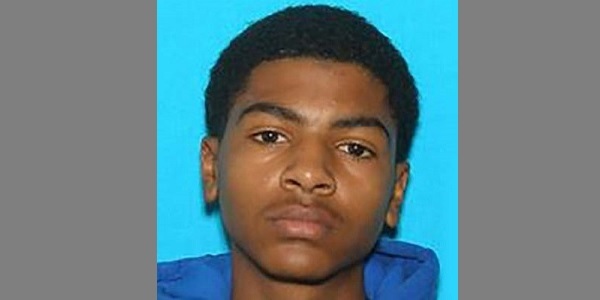 James Eric Davis, 19, a student at The Central Michigan University has been arrested in connection to the slaying of his parents this last Friday. According to authorities, Davis opened fire in campus at 8:30 AM early Friday morning, and shot his parents to death. Davis' parents - James Eric Davis Sr., 48, and Diva, 47, died from the gunshots, and police began a manhunt in search for their son. Authorities put the campus on lockdown as they searched for Davis for several hours, and the manhunt resulted with his apprehension by the police. The police said that the shooting was a “family-type domestic issue" with the victims being Davis' parents. Surveillance video showed Davis fleeing on foot, but he was eventually caught. The shooting is being investigated, and Davis is held pending police interrogation. If Davis is charged for the shootings, he may be facing murder charges that might put him away for life. In his case and similar ones, the criminal records become public records that are available for others to see. This access is important for everyone that wishes to find out more about another person's past, as it enables to discover if they have a violent criminal past, and take the necessary precautions in cases where they do. Learn more about the Arizona judicial system. Find out how the judicial system in Arizona operates! What is Amazon Prime? Get the Full Run-Down! Amazon Prime explained: Find out what is Amazon Prime! Get all the information about Amazon Prime day, Amazon Prime music, Amazon Prime early access, and much more! Utah State Prison: Learn more about Utah State Prison and Utah State Prison inmate search.